The Misty Dawn (String Follow) is an American simi longbow. The grip choices are dish or straight and suede out or smooth leather. The handle is 12” with your choice of clear, black, white, light brown, dark brown, light gray, dark gray, green, red. 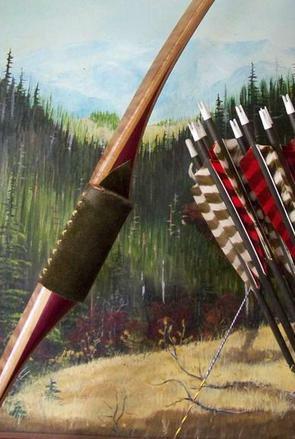 This bow's finish is satin or dull rubbed. The limb tips are wedge only. This comes with a B-50 bowstring. 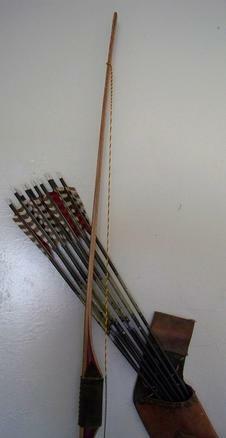 This longbow is a string follow design and is 1 “ at 68 inches.